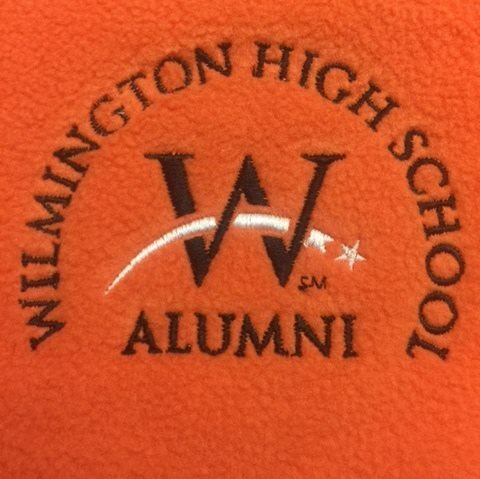 The Wilmington Schools Foundation provides an opportunity for alumni, friends, corporations, and foundations to charitably support Wilmington City Schools to enhance the education environment of students, faculty, and staff. Our purpose is to provide financial strength for innovations and enhancements of our public school system in pursuit of the highest standard of academic excellence, top quality arts and athletic programs, and exemplary leadership programs. In 1988, the WSF was established so that monies raised could be used to further public education programs that cannot be funded through the regular school budget. Since its establishment, the WSF has supported the educational experience through grants, scholarships, and special programs. The foundation works directly with the school system, but is the independent, non-profit entity of WCS. The Wilmington School's Foundation's Grant program provides the opportunity for applicants to receive funding for creative and impactful ideas for classrooms and for educational environment of students, faculty, and staff. These are awarded on an annual basis and are among the primary efforts of the WSF. Excellence in Teaching Awards, established by the WHS Class of 1945, are presented each year in honor of former teachers, Esther and Woodrow Williams. They recognize teachers in the district who exemplify enthusiasm, dedication, preparation, and inspiration. The WHS Alumni Association was formed by the WSF to promote and assist communication among the alumni. The Association keeps graduates informed about their school and former classmates by maintaining as current a data base as possible, publishing an alumni newsletter, and showcasing alumni authors. It is the goal of the association to maintain contact with graduates and to encourage the continuation of their friendships and interest in their alma mater.